INDIANAPOLIS – They came, they saw, they conquered. 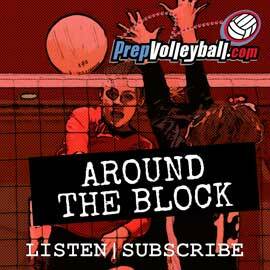 The 417 Net Results 16-3 volleyball team made sure of that. 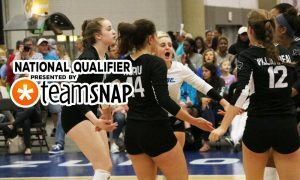 The top seed in the 16 American division lived up to its billing Sunday when it swept upstart CJV 16 Ralph out of Charlotte, North Carolina, 25-18, 25-18, in the gold bracket final at the Indiana Convention Center. Ten of the Net Results’ 11 victories came via two-set sweeps, including the final. 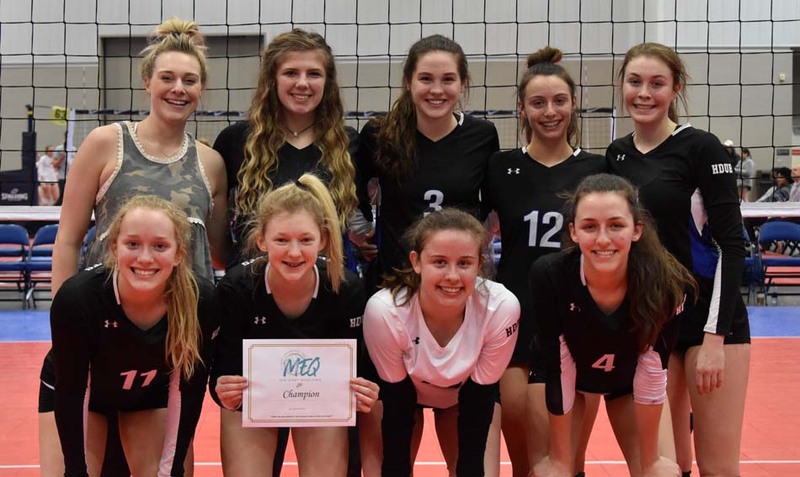 Three other teams also captured Gold in the club divisions on Sunday in Indy. 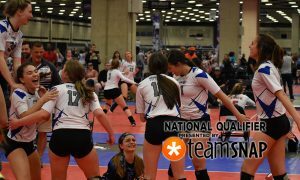 PVA Elite won 16 USA. Downstate prevailed in 17 American. 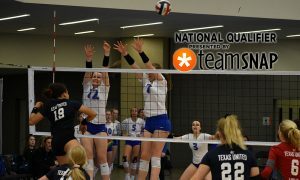 And Houston Stellar claimed the title in 17 USA. 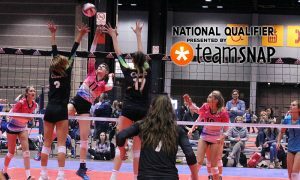 How bout a shout out to Tsuanmi 17-Rex the only team to take a set off the ultimate 17USA WINNER Houston Stellar all weekend and one of only a few squads to score 20 on them. That match could have gone either way. 15-13 in the third.